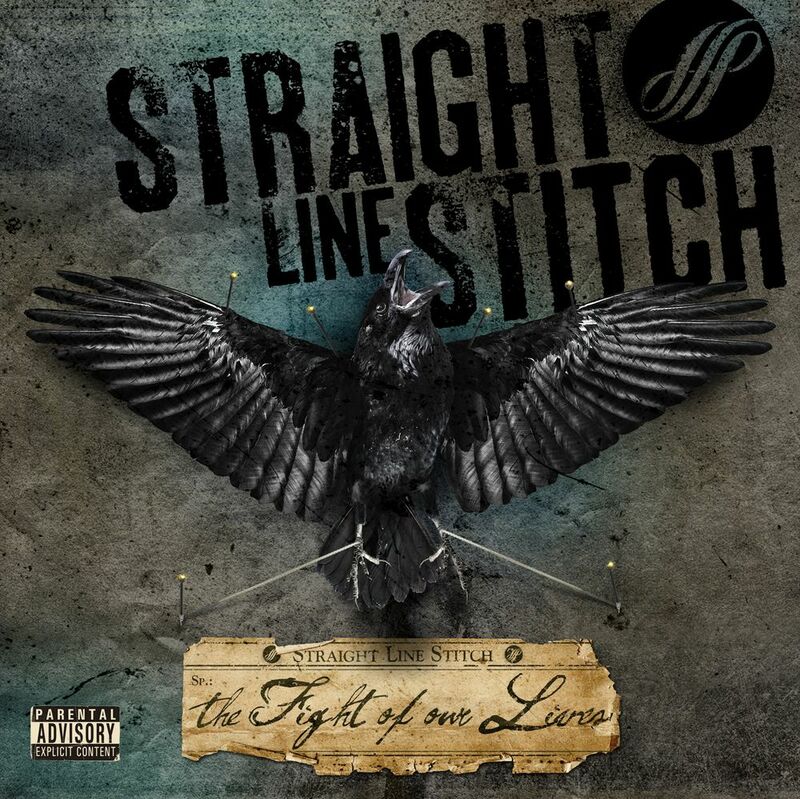 Straight Line Stitch initially formed around 2000 in Knoxville, Tennessee.U.S.A, Straight Line Stitch became Raging Nation Records first signing. 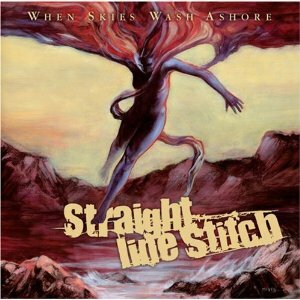 Their first nationally distributed album, When Skies Wash Ashore, appeared on the imprint in 2008, with another album, The Fight of Our Lives, arriving in 2011. The Fight of Our Lives reached No. 5 on the Billboard Heatseekers chart and No. 34 on the Top Independent Albums chart. There are rumors of an album being released in 2014, but it has not been confirmed.